With only a few days left to wait, Nintendo is ramping up the hype train for Xenoblade Chronicles 2. While no new footage has been shared, we now have a better understanding of what the music will sound like. The music/sound producer for Chronicles 2, Yasunori Mitsuda, employed the likes of Irish choral band ANÚNA to compose music for the towns in the game and the result is incredible. Mitsuda shares his story about discovering the band's work over on Nintendo's website. He describes how in 1996, he was big into music from Northern Europe and was stunned by how ANÚNA carved out their own niche by mostly utilizing the human voice. "I dreamt about making music with ANÚNA one day," Mitsuda says. 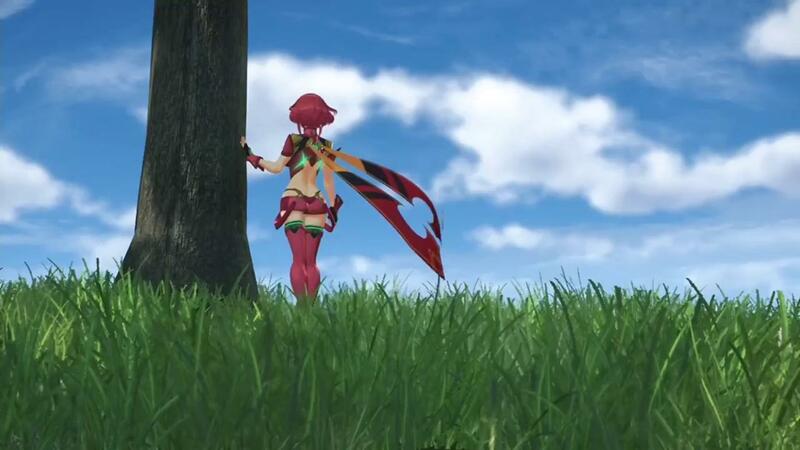 "After 20 years, my dream came true through the making of the game Xenoblade Chronicles 2." I can't say I'm surprised at how great this sounds. 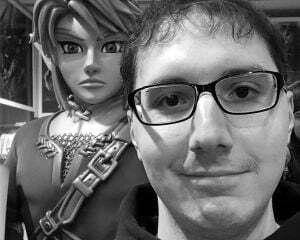 The first game had an absolutely amazing soundtrack that didn't even need remixing for Smash Bros. Maybe if we ever get a Switch Smash, ANÚNA's work can be featured.